In todays real estate market there are many variables that create a smooth and successful transaction. Experience, professionalism, dedication and commitment, are just a few traits that have set a standard for what Tim stands for. Tim Spencer has been a successful Real Estate Broker Associate for many years in Northern California. With a diverse background of success, Tim creates relationships and focuses on the independent needs of each individual client. His business practice has become client driven and the goal is always to meet and exceed his client’s needs and expectations each and every time. Tim has consistently proven to be a leader, trainer, mentor, as he builds relationships and referrals one client at a time, while also maintaining professionalism and developing consistent expectations that set him apart. Tim has many accolades and achievements, which consist of Real Estate Broker Associate, consecutive recipient of the prestigious PMZ Paul M. Zagaris award, Lifetime Master’s Club, Certified Disabled Veteran Business Enterprise, and Certified Veteran, owned Small Business. 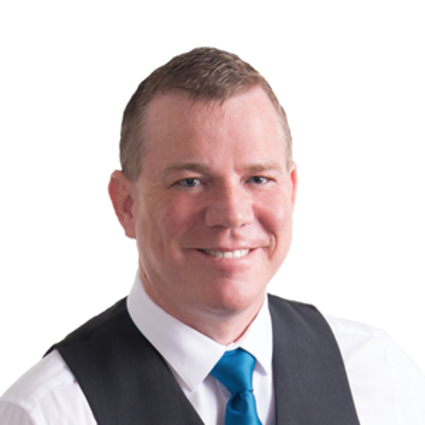 Tim has established a highly ethical business practice working with a team of professionals that encourage honesty, integrity and professionalism that is unlike any other, while also promoting a family environment that is caring and long lasting. He believes that integrity and character is earned, not owed or taken for granted. Please feel free to set an appointment and become a part of the family.